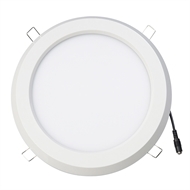 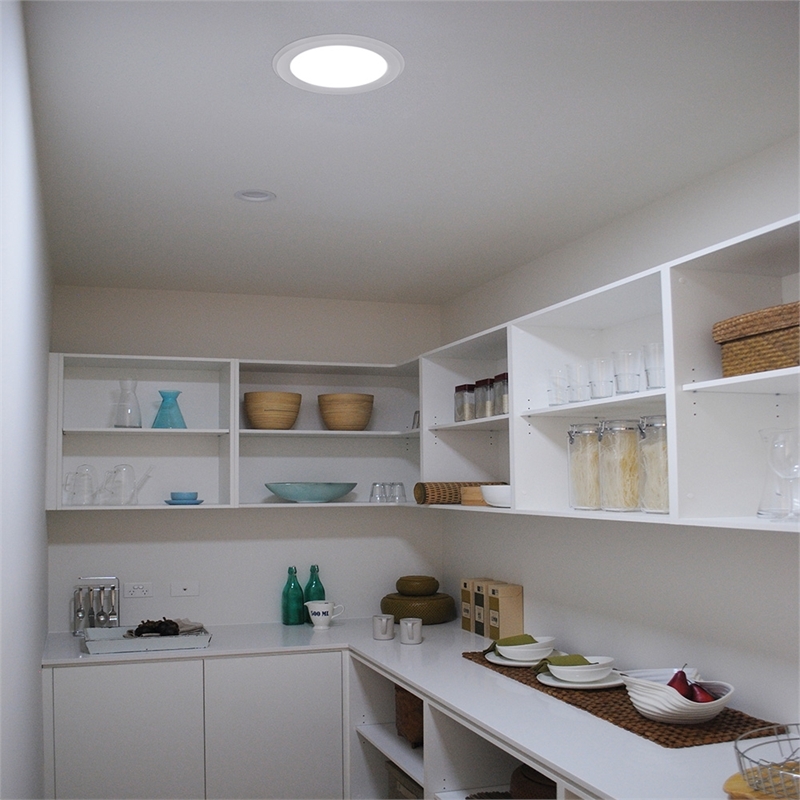 Rid your home of dark and gloomy spaces with the illume skylight alternative. 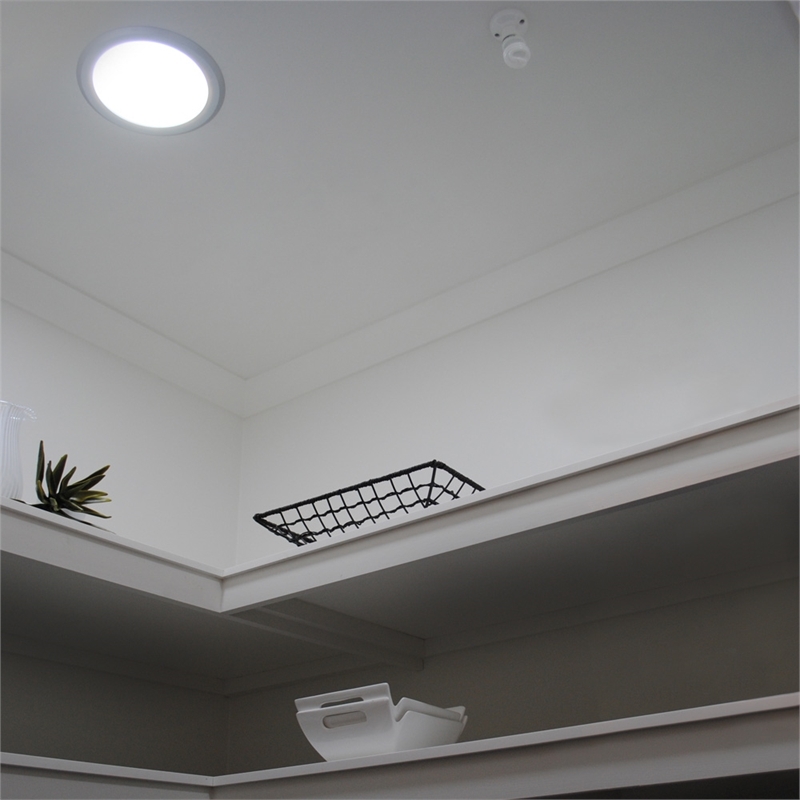 The skylight alternative that can be installed almost anywhere - in any room on any floor. 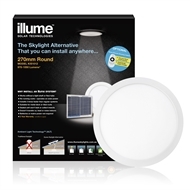 illume has a sleek design with inbuilt technology that will transform any room into a bright space. 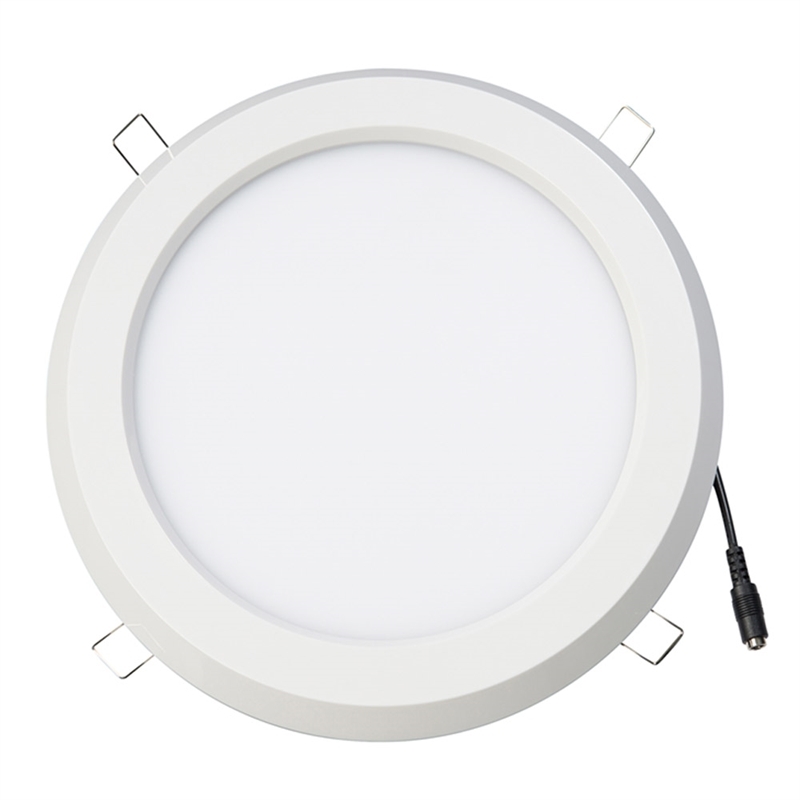 illume is ideally suited to be installed in hallways, entrances, walk in robes, bathrooms, ensuites and powder rooms. 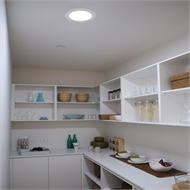 There are also models that are suited to pantries and butler pantries. 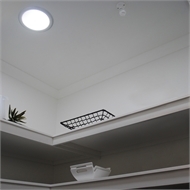 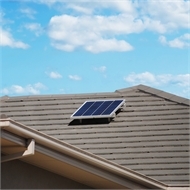 Unlike a traditional skylight there is no heat transfer during the warmer months. 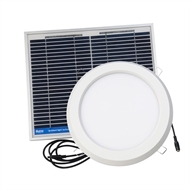 And, as there is no roof penetration or modification, the system will not leak, transfer noise or collect bugs in the light diffuser. 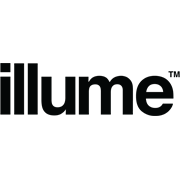 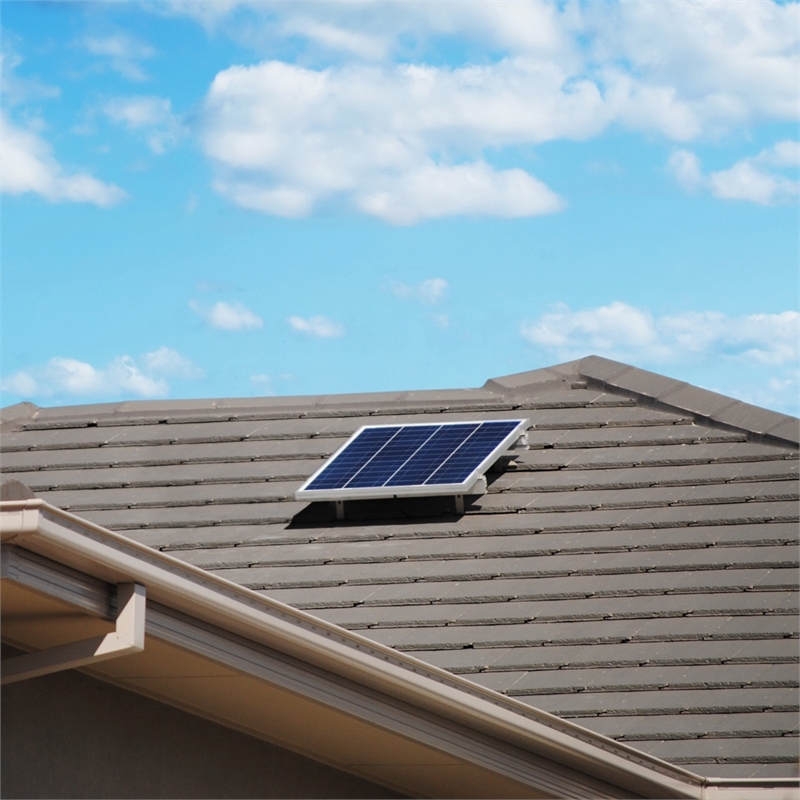 illume is perfect to add extra light to your home where traditional skylights can’t be fitted and operates via solar technology meaning no running costs or batteries required.